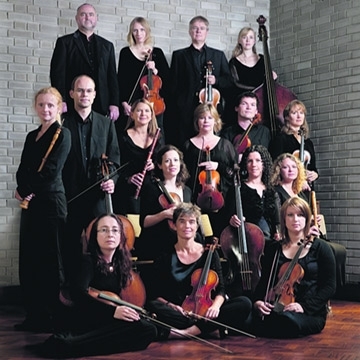 Irish Baroque Orchestra’s annual production of Handel’s masterpiece is a memorable and glorious affair. Joined by outstanding soloists and the wonderful Resurgam choir, IBO’s performance tells the universal story of triumph over trial, where life’s sorrows and despairs are met by overriding hope and unbridled joy. These concerts are simply unmissable! This year, we celebrate Handel’s great choral masterpiece in some of Ireland’s finest buildings. With performances at the National Opera House Wexford, St Patrick’s Cathedral Dublin and Galway Cathedral. Our guest director is Robert Hollingworth, who is Artistic Director of the multi award-winning 'I Fagiolini'. Robert’s background as a singer and now as a director will surely shed a new and vibrant light on Handel’s beloved masterpiece. A festive and seasonal event not to be missed!